Calling all fans of pink flamingos and Lancome! 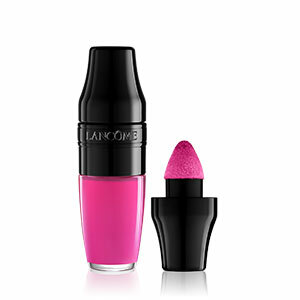 I have a special blog giveaway to celebrate the launch of Lancome’s Matte Shaker! I’m giving one reader a collector Matte Shaker box and this adorable pink flamingo toy. 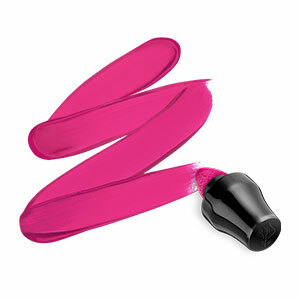 Matte Shaker is a high-pigment liquid lipstick with nourishing oils that creates a bold matte finish. Even better, the colour doesn’t move. So it is ideal for those who find their lipstick disappears within an hour of application. High-tech wear polymers ensure that the formula doesn’t transfer and creates a second-skin feel. The trouble with matte lipsticks in the past is they tended to be drying. But with the additions of the oils, lips stay properly hydrated. It’s available in seven shades to start but I expect the brand will ad more in the future. This is one of the best new product launches of 2017 so far. 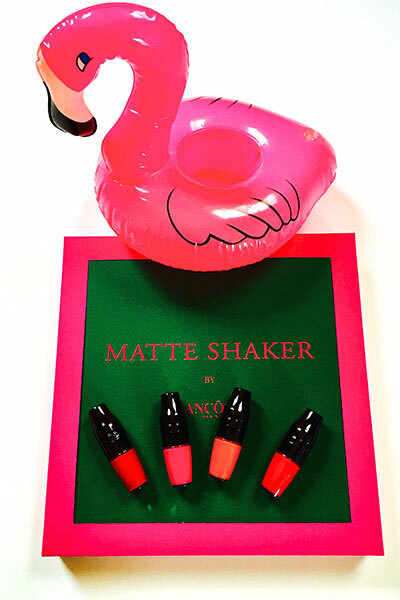 The Giveaway: I gave away this Lancome Matte Shaker Collector Box and the pink flamingo toy to one lucky reader. To enter, I asked readers to tell me in a blog post comment below if they would wear a matte lipstick texture. Bronwyn T told us and we drew her name from all entries. Congrats Bronwyn! I love matte like I love oxygen. I’ve just started wearing more matte colours. There’s something about them that’s beautiful. The brownish ones I have remind me (in a good way) of a desert. Matt is the only way! Especially in these gorgeous colours! Yes I would and do! I’d try it,love the applicator :).Thanks Dave!